I got chance to visit Makka and Madina to complte Umrah in the month of Feb 2016 with my grandfather ; I wish to visit Umrah and Hajj again and again insha allah. All preparation happened in only 3 days before flight and everything was perfect as planning was done by Rabbul Aalamin. Here are few tips for which you should do if you are planning for Hmrah or Hajj. Carry multiple copies of your Passport and Visa as soon as you reach destination Muallim will take your password. Carry packed food like Biscuits and Chocolates. Carry Wheel Chair if you have old person with you as you need to walk much. Dont forget to do training for Umrah and Hajj arkan because its very importent. Buy good quality Ehram and belt; it can be used for multiple times. Carry your medisine with priscribtion by doctors as medicine is very costly in Saudi Arab. 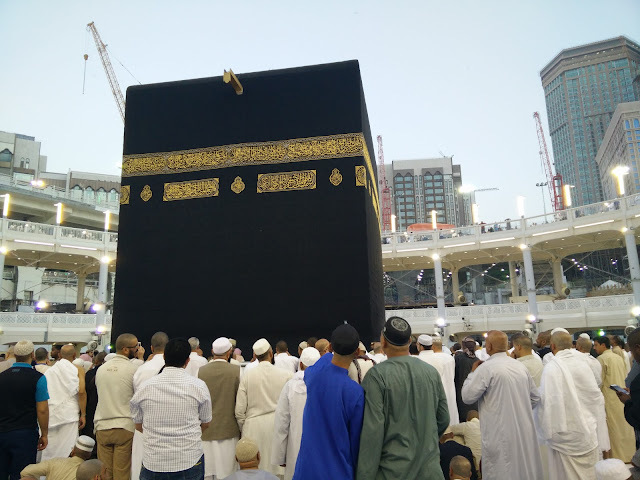 When you see first time Kaba make all wish which you want from Allah before blinking your eyes. Spend most of your time in Harrum and do as much as possible Umrah and Tawaf. Take proper rest in nigh. Carry enough money for Food, Jam Jam water and Dates (Khajur) dont waste your money buying stuff which can purchased in your city. Make dua for entire umah and me. buy SIM with internet connection and use Skype or Google for calling your home. Carry GPS tracker for your Child and old people. Remember Gate Number and carry your hotel card. Try to learn Arebic language ASAP. After coming back to your home perform all salat in time. 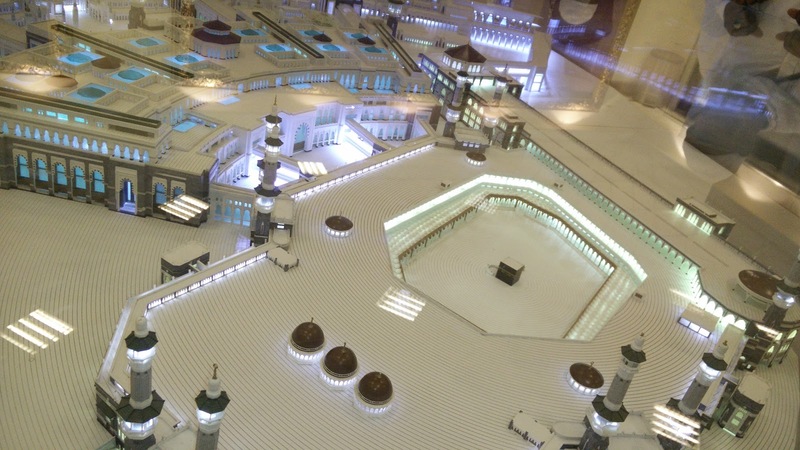 Dont say anything wrong word about Makka and Madinah its worrlds best place. Dont leave your child or old parents alone it will be very though to find lost people. I wish every muslim should get chance to visit Makka and Madina.